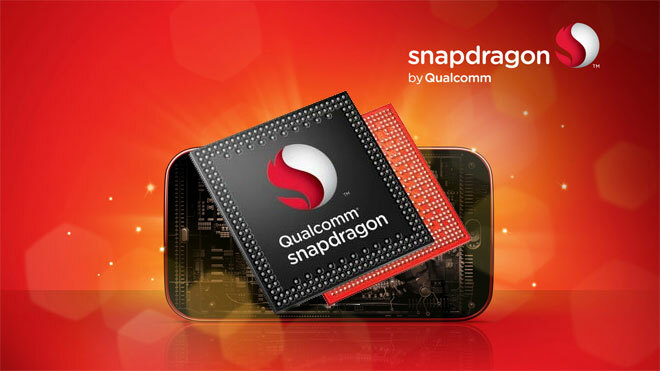 A new report from China claims that the Qualcomm finalized the spec sheet for the Snapdragon 820, and that the chip maker is now sending Snapdragon 820 samples to smartphone manufacturers. Back at MWC 2015 in March, Qualcomm teased its upcoming high-end chip, the Snapdragon 820, revealing that the upcoming SoC will integrate custom-designed 64-bit CPU cores called Kyro. If this new report is to be believed, the Snapdragon 820's Kyro CPU cores will be clocked at up to 3.0GHz, and the new chip will be manufactured using Samsung's 14nm node manufacturing technology. This is not the first time we're hearing rumors of Qualcomm jumping the TSMC ship and partnering with Samsung to manufacture its upcoming chip, but the suggested CPU core frequency is new information. The report suggests that companies such as Sony, HTC, and Xiaomi will be the first smartphone manufacturers to test out the new chips. According to 'reliable sources' quoted by the Chinese report, Xiaomi has plans to include the Snapdragon 820 in its upcoming Mi 5 flagship, a smartphone that is said to be launched this October if the new chip behaves well in tests.